Free download VirtualBox latest version 6.0.0. 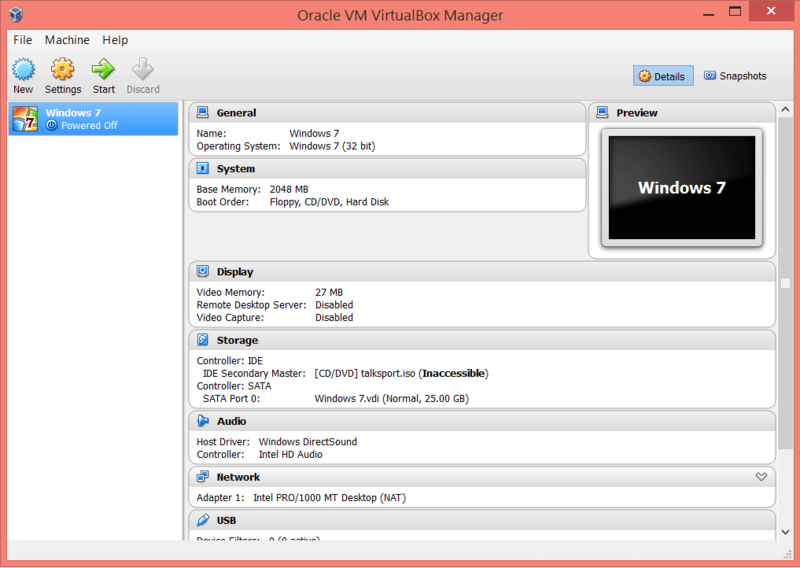 Oracle VM VirtualBox is a powerful x86 and AMD64/Intel64 virtualization product for enterprise as well as home use. Not only is VirtualBox an extremely feature rich, high performance product for enterprise customers, it is also the only professional solution that is freely available as Open Source Software under the terms of the GNU General Public License (GPL) version 2. See “About VirtualBox” for an introduction. VirtualBox is a general-purpose full virtualizer for x86 hardware, targeted at server, desktop and embedded use. So, if you want to run more than one Operating System within your active Windows or any other Operating System, then VirtualBox is the best solution for you.